The digital media player by Apple gets into fourth generation running on the newly announced TVOS by Apple. It’s just similar to Google Chromecast. The Apple TV can be connected to your High-Definition widescreen television via HDMI cable. For successful connection you should put the TV in HDMI Mode. It can be controlled using Apple Remote control device or via iTunes Remote app available on App Store for iPhone, iPod Touch, iPad and Apple Watch. 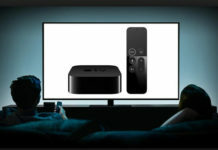 Using Apple TV on your Television you can now stream content wirelessly like the YouTube videos, play games, live streaming of games and watch latest movies. It comes with easy plug-in and play support and also includes iCloud to store photos, movies and videos. 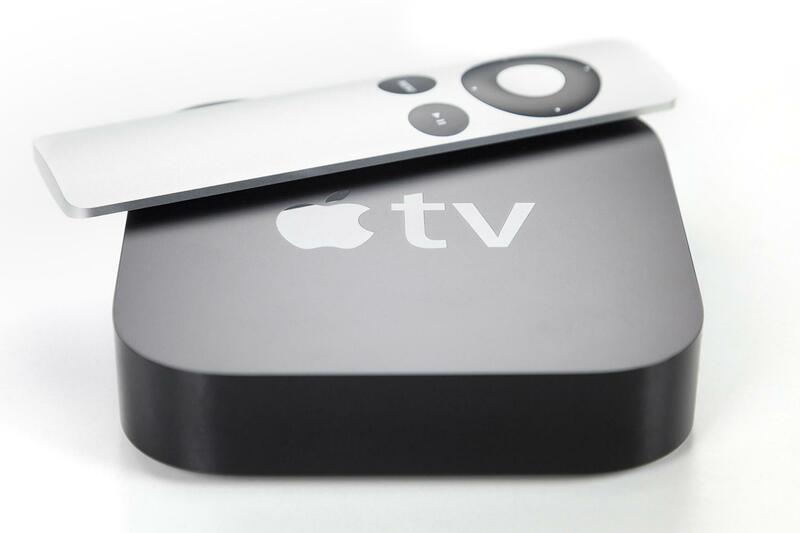 The latest generation of Apple TV includes Peer to Peer AirPlay and Air Play Mirroring support. Apple TV Price in India Rs 7499 and it’s available for purchase via Flipkart. 3rd Generation of Apple TV is also sold in India since a long time and arrival of its successor means that we have this one available at Rs 4990. Mirroring feature works like a charm. Turns your normal HDTV to a Smart TV. Home sharing allows access to media over a WI-FI network. Everything linked to iTunes so it supports limited video formats. AirPlay Mirroring feature is not compatible with non-Apple products. It comes with limited Apps like You Tube, Vimeo, etc. No new Apps could be installed.